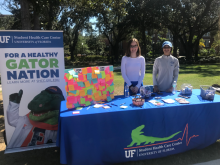 The University of Florida Student Health Outreach Team (SHOT) was developed to promote optimal health on campus for UF students using peer-to-peer interactions and developing research-based health initiatives that best serve UF’s campus population. 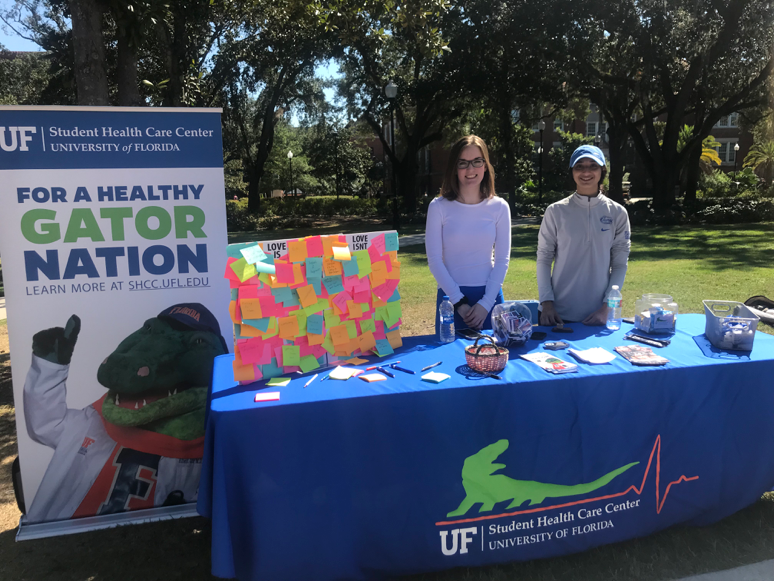 SHOT serves as a bridge between the Student Health Care Center (SHCC) and the student body, coordinating communication campaigns, planning events, developing health initiatives and promoting SHCC services to UF students. 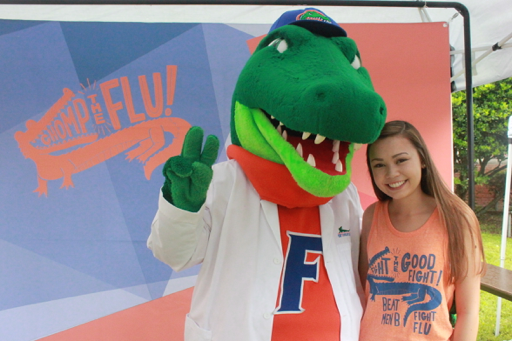 Applications for SHOT open November 21, 2018 and close January 7, 2019. 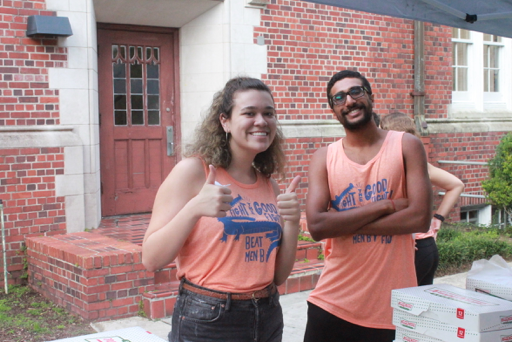 All SHOT standing meetings for the Spring 2019 semester will take place on the third Wednesday of each month from 2:30 – 4pm.